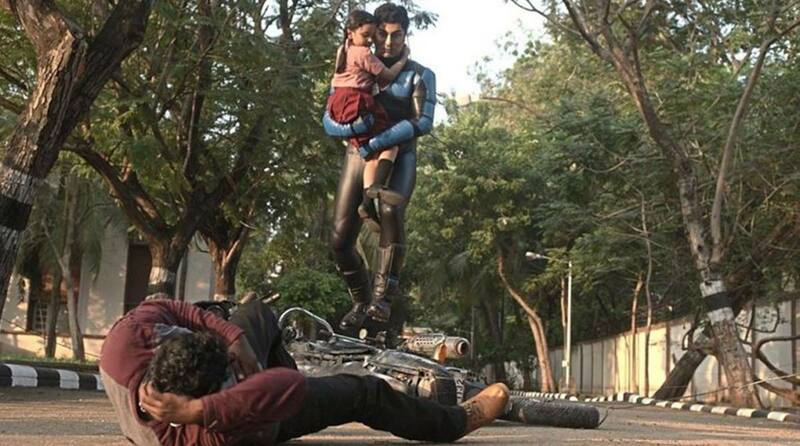 For the past two years, Orange County – a Malaysian production company – has been working on recreating the Indian icon MG Ramachandran (better known as MGR) in digital form. Using movie stills, publicity photos and films the actor had starred in, the company hired a visual effects company in the United States to “digitally sculpt” a 3D head model of MGR. Now the stage is set for Orange County to have the digital version of MGR to “star” in a two-hour feature film, which is currently in the scripting process with the working title Magendra, and tentative release date Jan 2020. “The hardest part of this project was to have that completed digital asset of the late actor,” said T. Vimalanathan, Orange County’s chief technology officer. “The human brain is so accustomed to seeing real life human beings that any small differences from a normal human expression will make the mind think that it is animated and not real. That is why the initial process is crucial. MGR, who died in 1987, had starred in countless films since making his debut in 1936. Many of his films carry a strong message about the common people, which made him an influential figure in India. So much so that he was nicknamed “Makkal Thilagam” (People’s King). In the later years, MGR went into politics; he was appointed as the Chief Minister of Tamil Nadu for 10 years. To further ensure everything is kept faithful to who and what MGR was, Orange County approached Indian director P. Vasu (who made the Rajinikanth monster hit Chandramukhi) to write the script and helm the upcoming feature. It took two years to digitally sculpt the head of MGR taking into account the skin tone and shadow. Harnarain Gill, the chief production officer of Orange County, explained: “Vasu is the son of the makeup artist for MGR. While Vasu is finalising the script, Orange County is actively talking to production houses in Canada, the United States and India, as a way to collaborate on the project and give the Malaysian film an international status. As for the story, Margali said it will have a contemporary setting with MGR appearing in almost every scene. “MGR will be portrayed as how the fans know him, the people’s hero. But why do this at all? Margali replied: “MGR is adored even today … By casting him on screen again, apart from filling the void since his demise, we see great commercial potential in turning this maiden venture into a franchise.